Searching for a car at the right price is never easy. 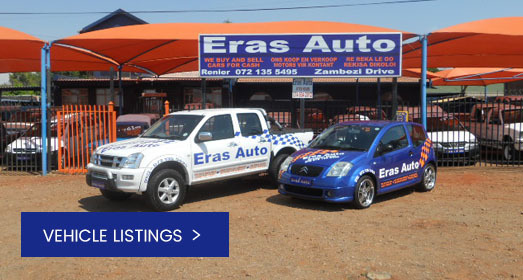 At Eras Auto Dealers we strive to support our customers, finding the best deal, best value at the best price. We also ensure that you are satisfied with your purchase. Hassle free finance can be arranged with feedback on an overall success rate. Eras Auto Dealers's personnel always approach clients with professional and friendly attitudes and ensure excellent service.